The first thing one notices about Suzanne Ciani's music is the sound. 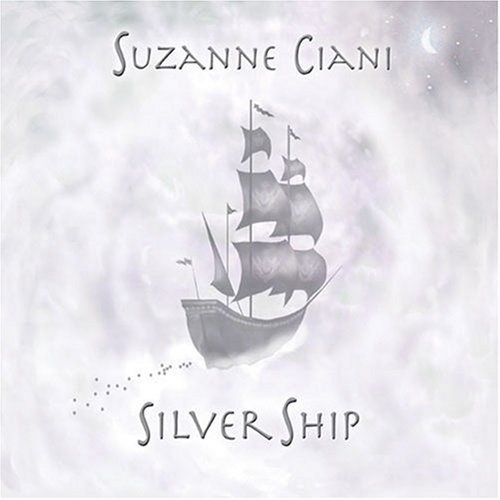 On Silver Ship, winner of The 5th Annual Independent Music Awards Best New Age Album, her pianistic artistry is accompanied by some of contemporary music's top players including reedman Paul McCandless (Oregon, Bela Fleck), flautist Matt Eakle (Dave Grisman Quintet), guitarist Teja Bell and bassist Michael Manring. Immediately soothing tones unfold to reveal the layers of beauty and romance that have earned her an international following of devoted music lovers. A classically-trained pianist and electronic music pioneer, Ciani was the first solo female composer of a major Hollywood motion picture (The Incredible Shrinking Woman) and has contributed sound effects to platinum selling albums, video games and television commercials. With these high quality downloads new audiences now have immediate access to this five-time Grammy nominee and winner of multiple Clio Awards.